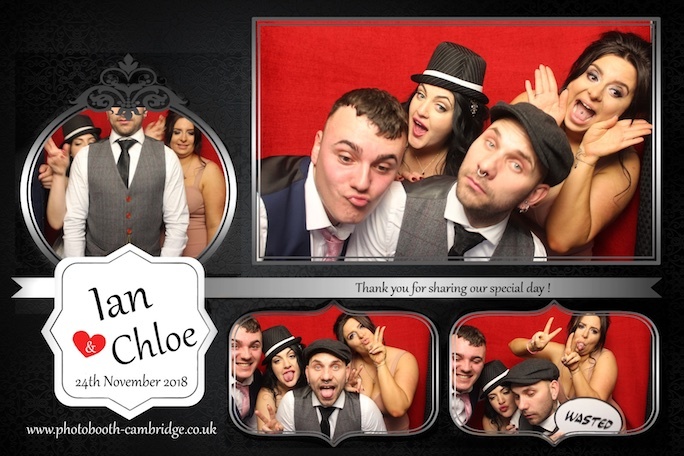 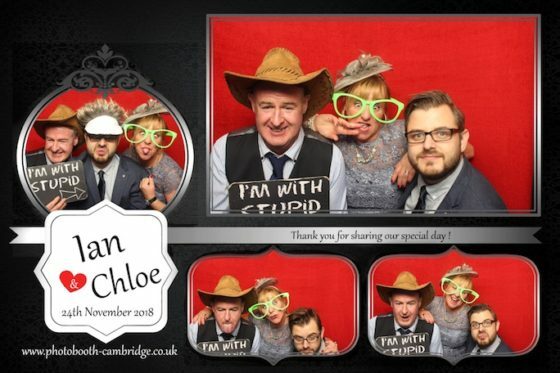 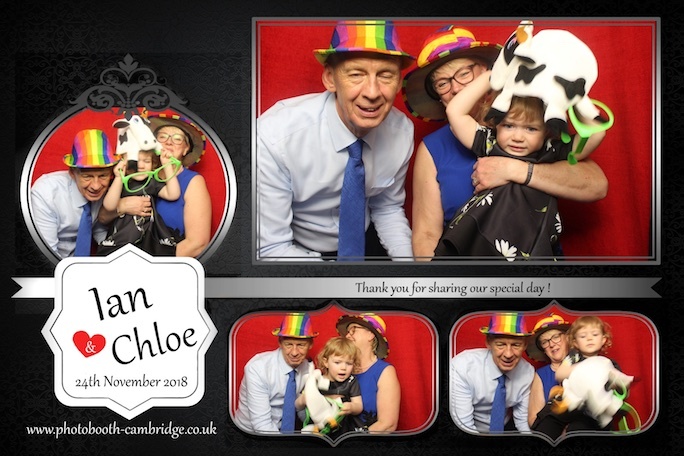 Congratulations to Ian and Chloe, newly weds, married yesterday, and celebrating their wedding at Lodge Farm, Fulbourn. 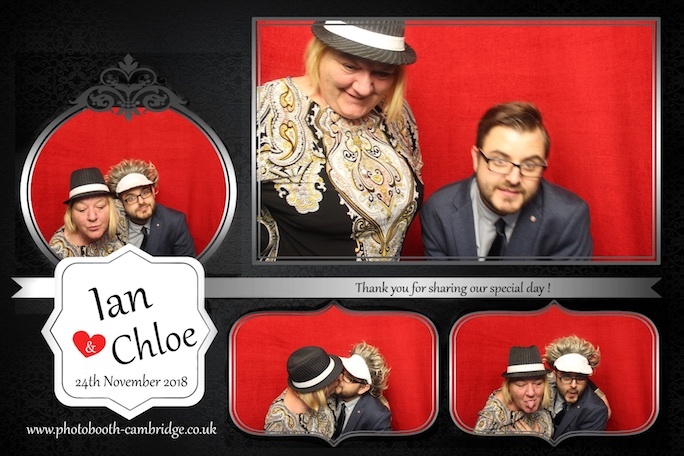 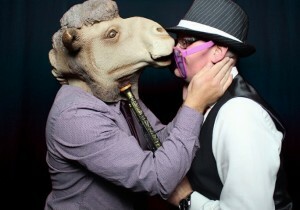 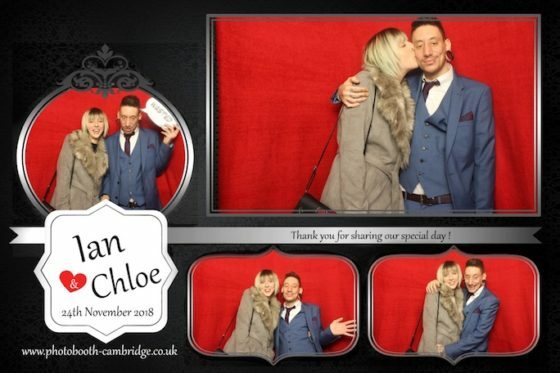 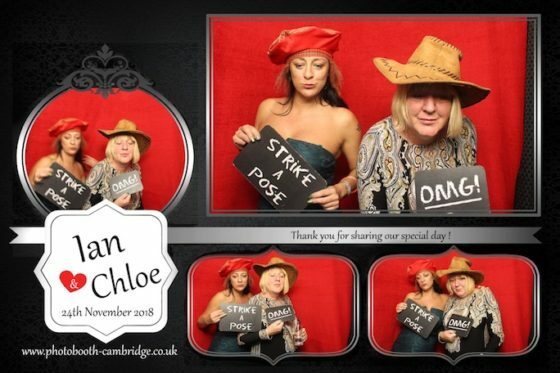 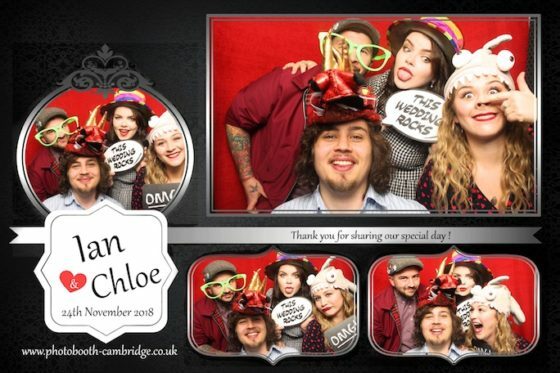 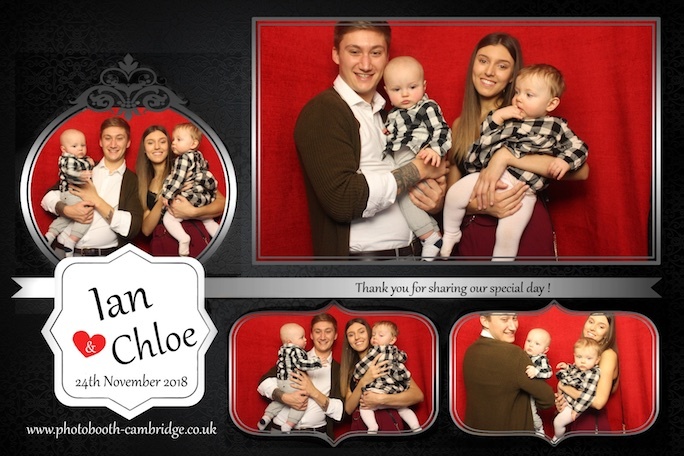 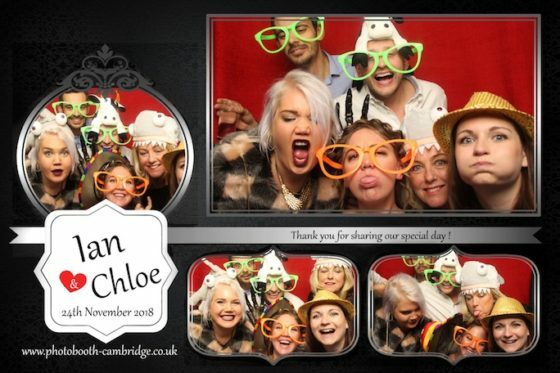 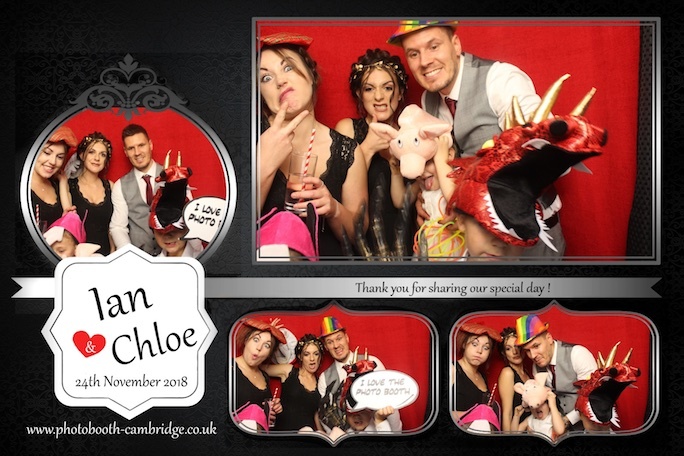 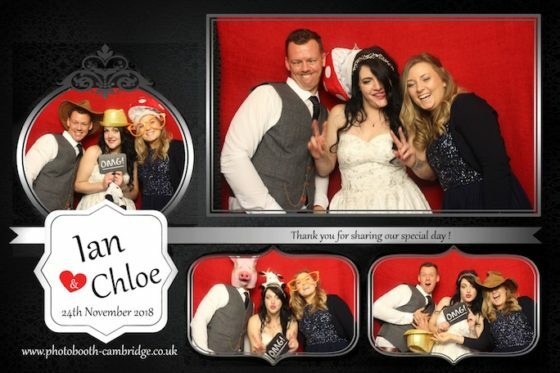 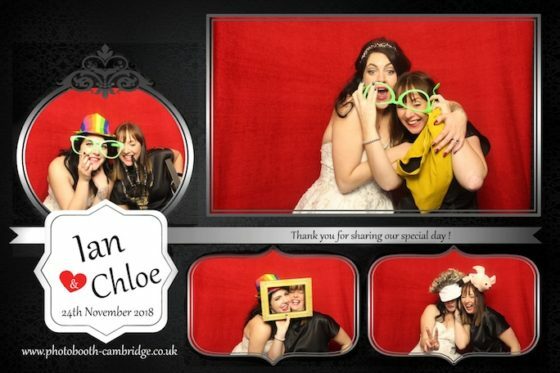 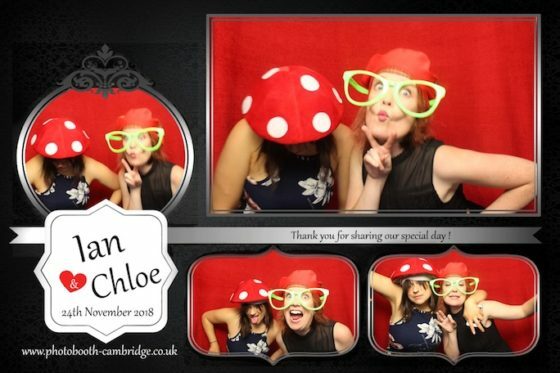 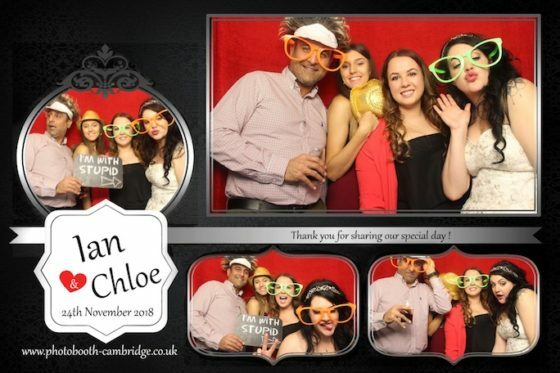 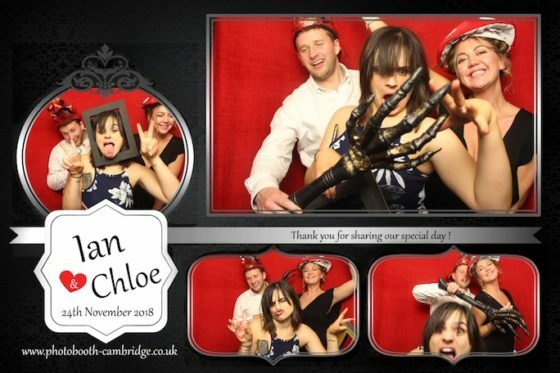 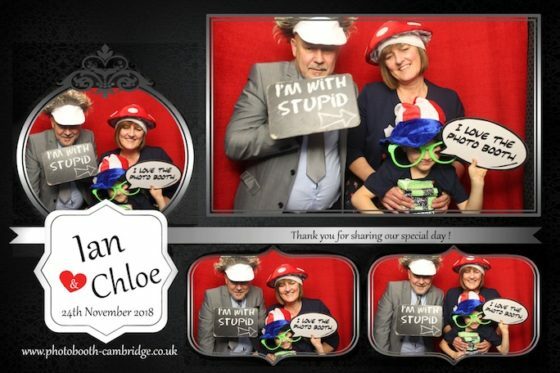 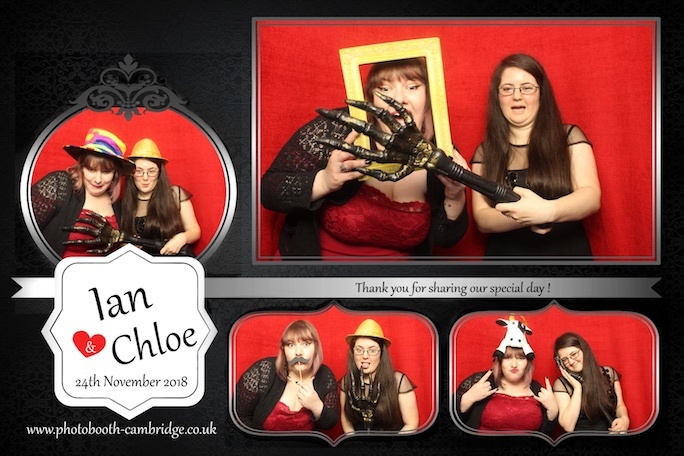 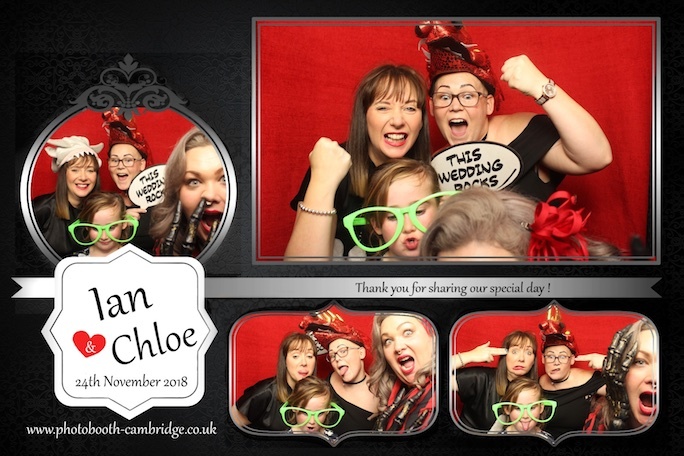 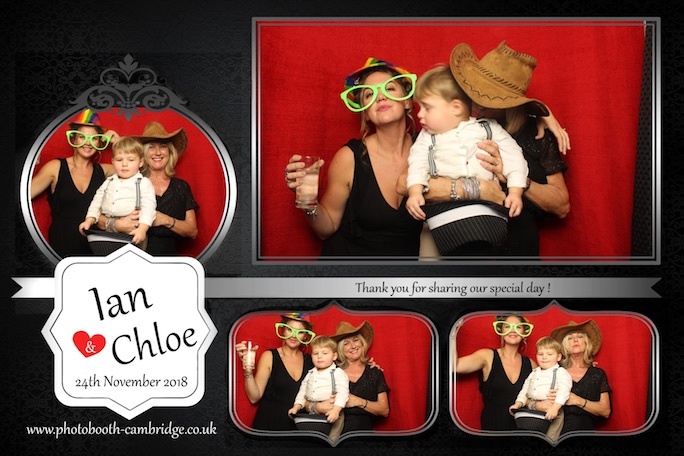 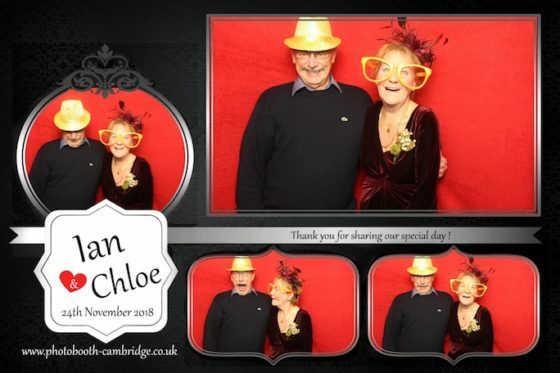 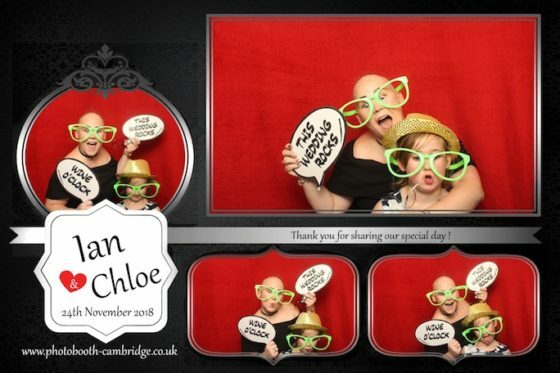 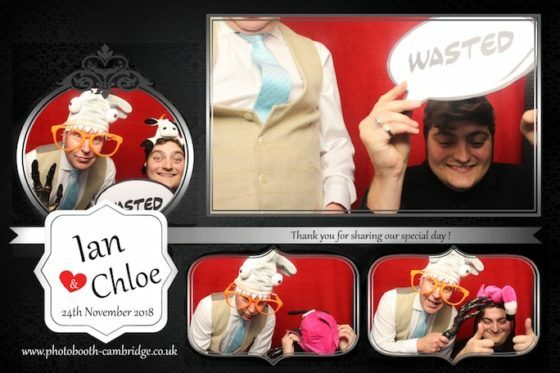 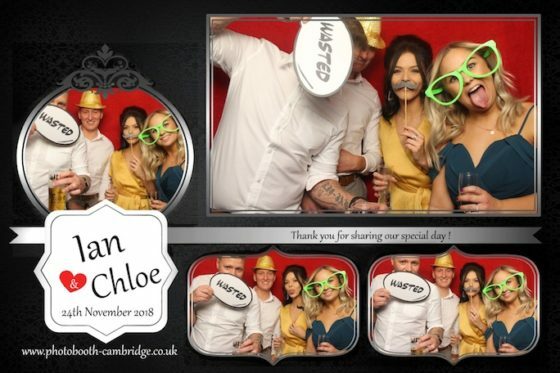 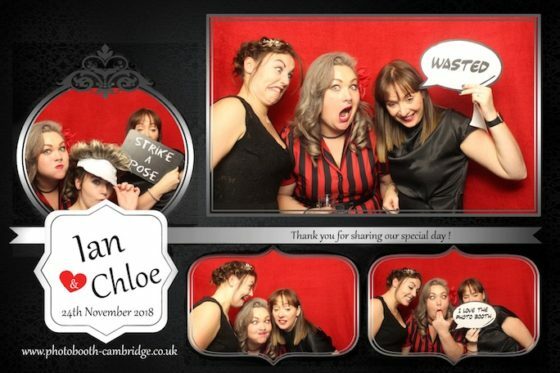 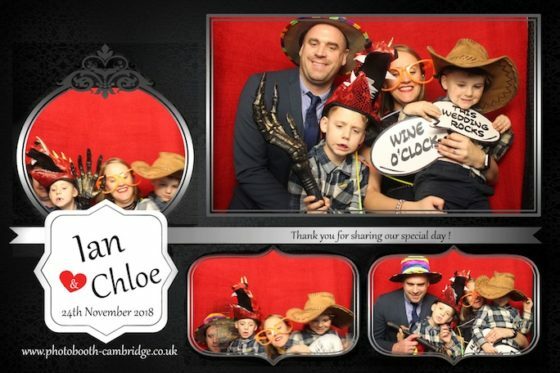 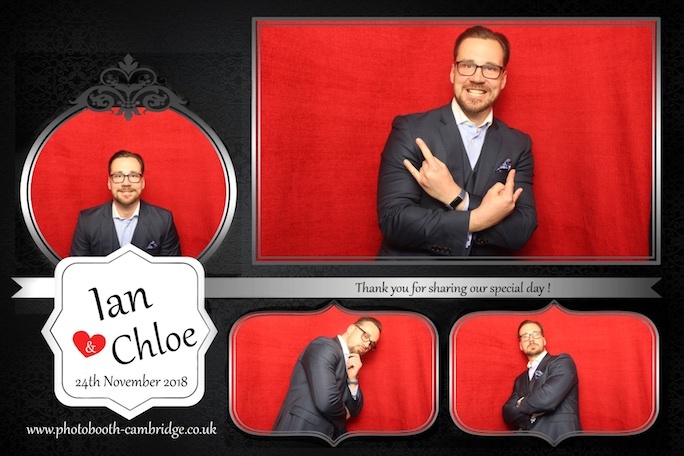 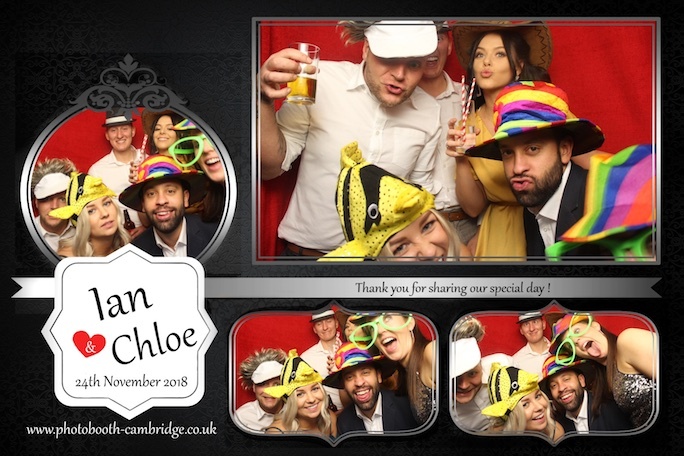 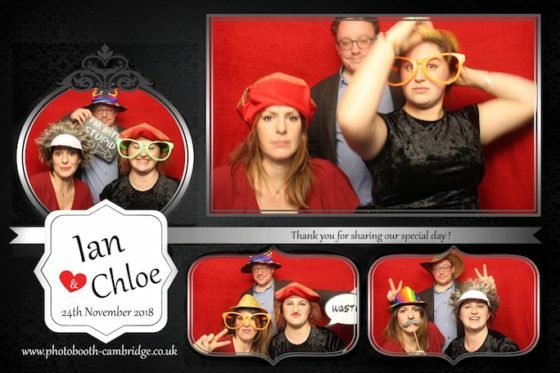 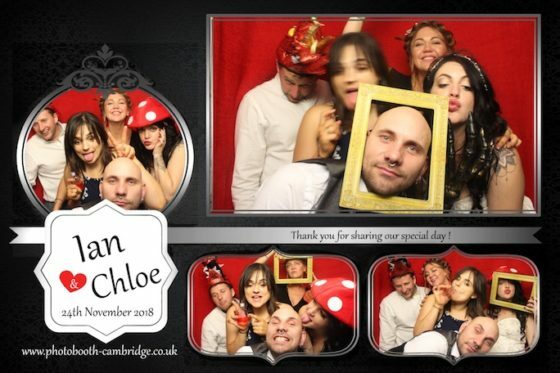 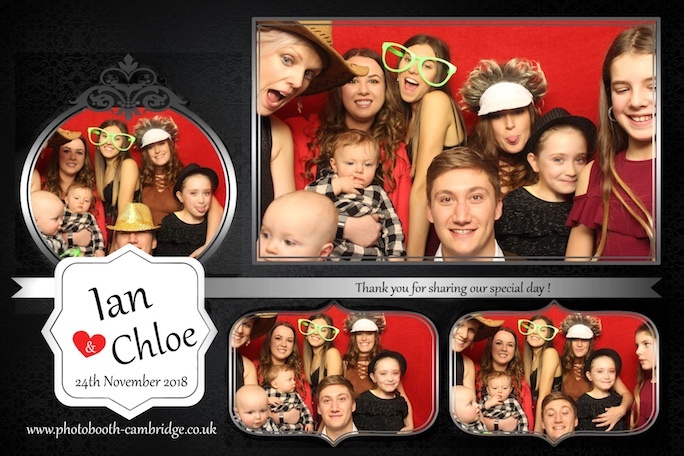 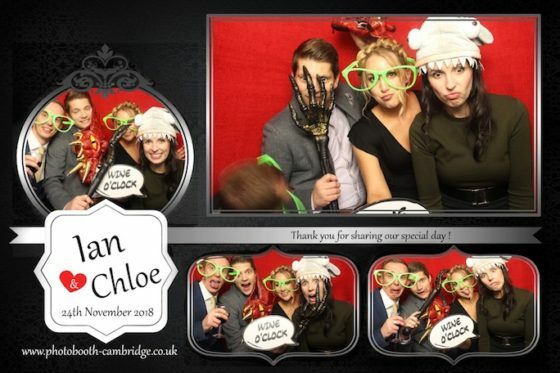 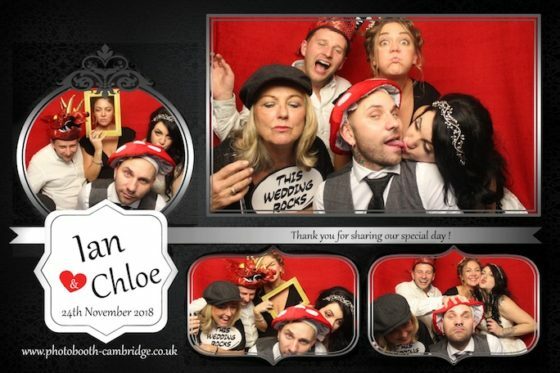 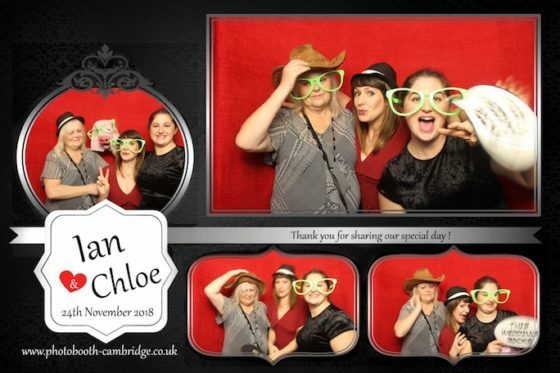 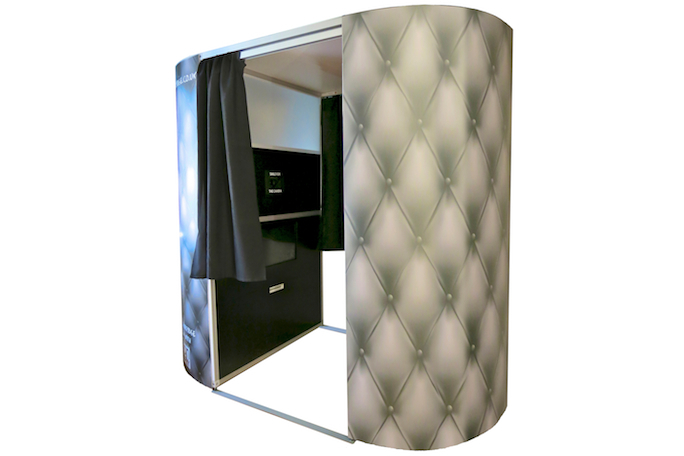 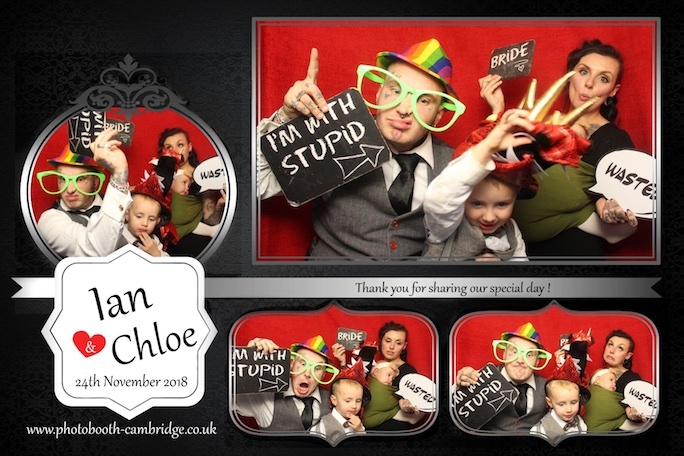 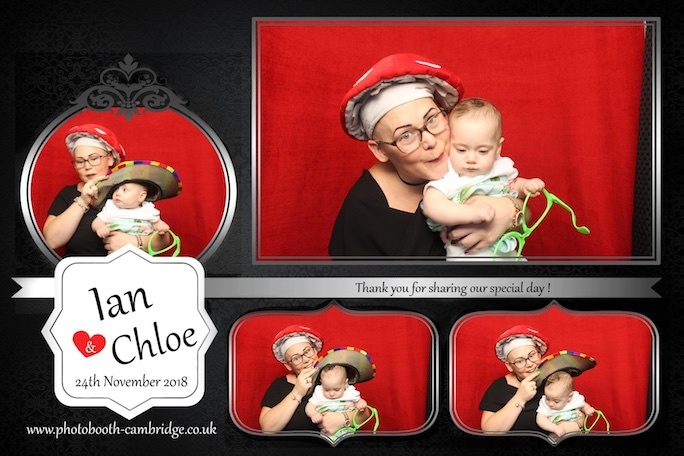 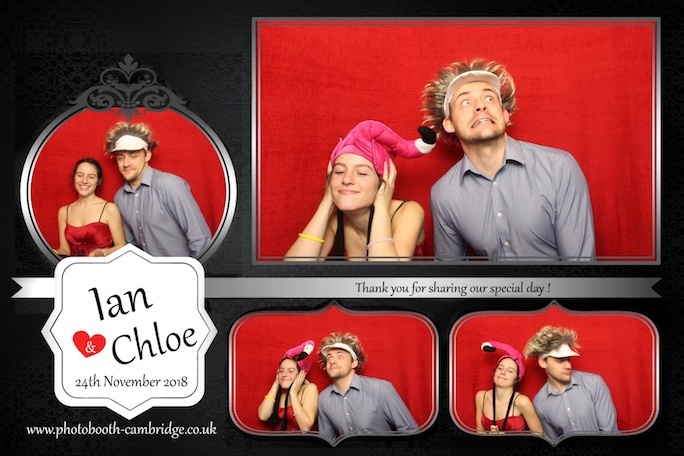 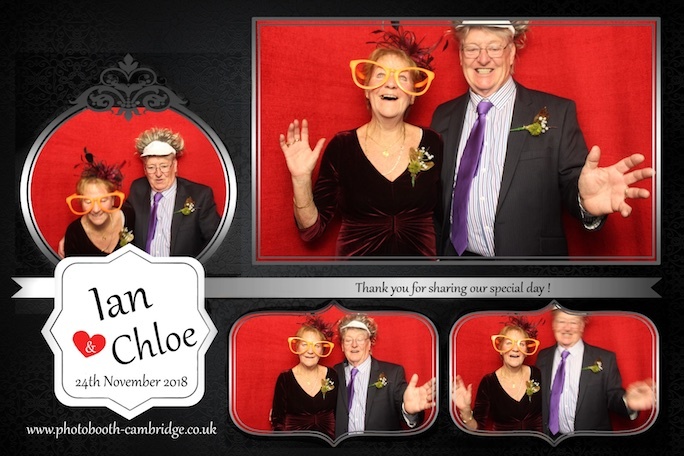 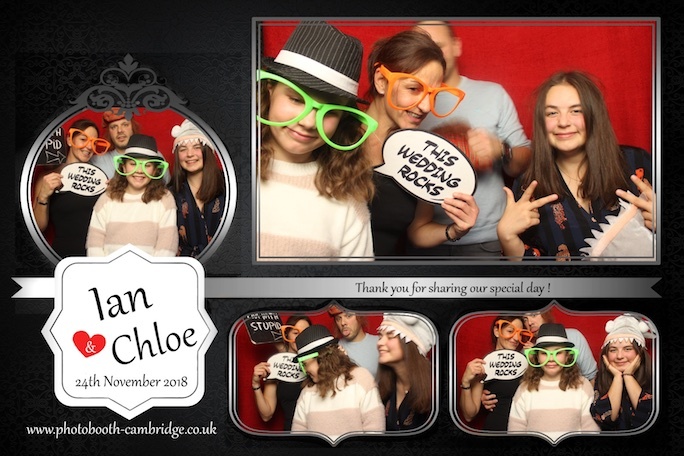 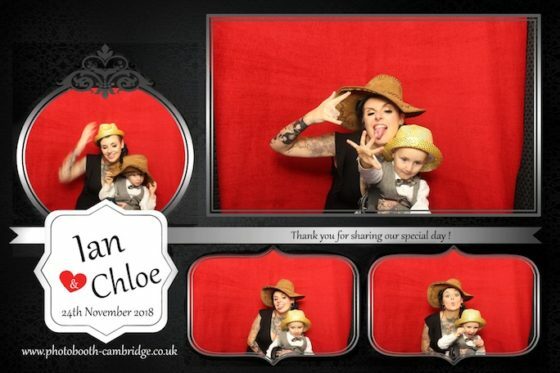 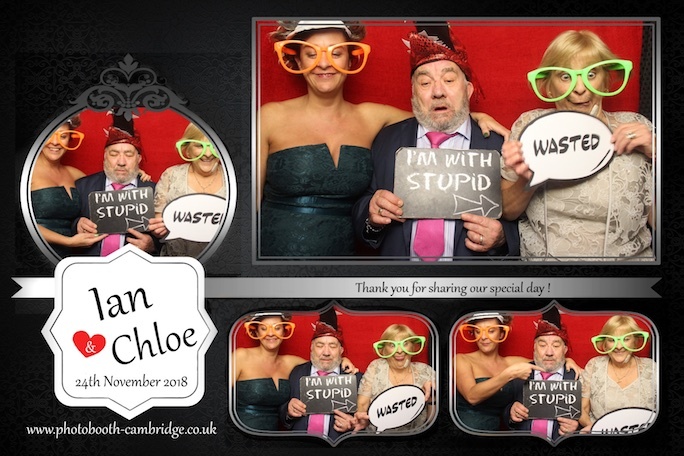 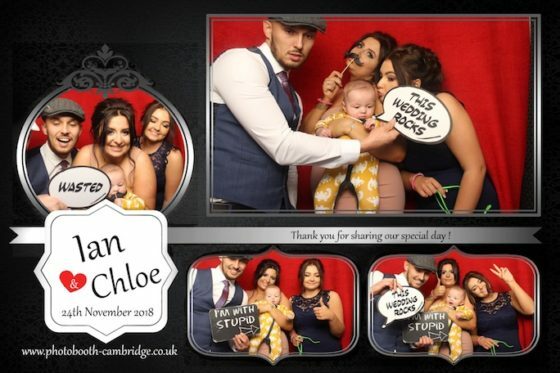 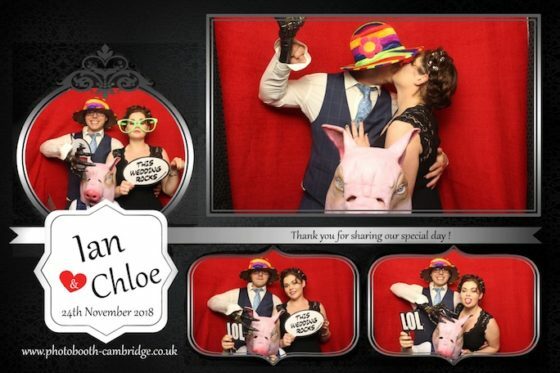 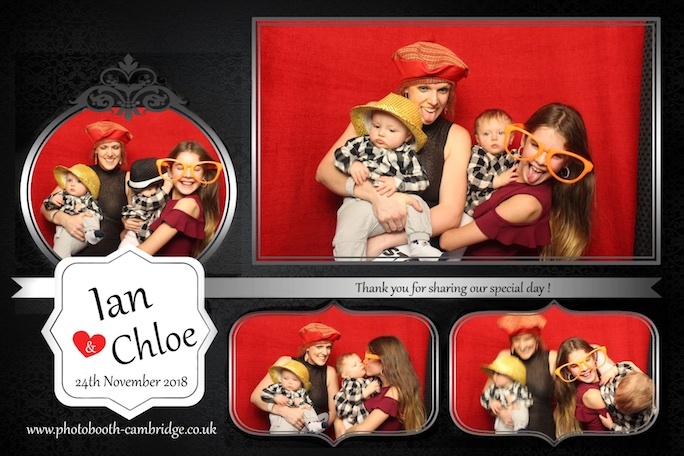 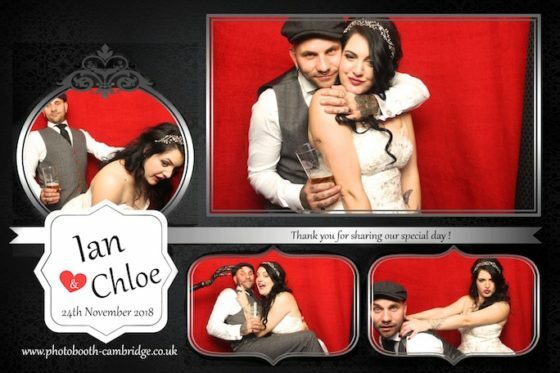 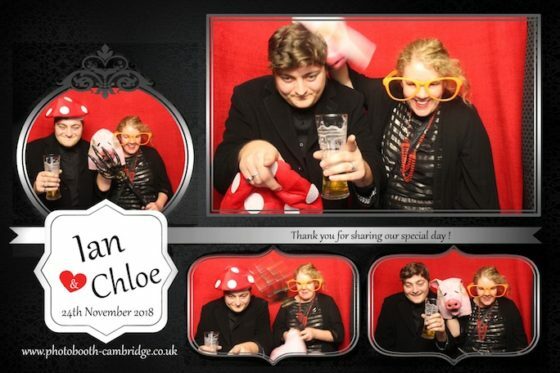 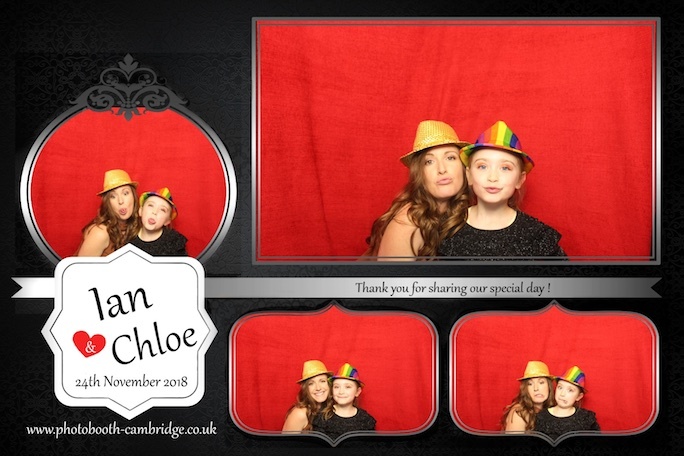 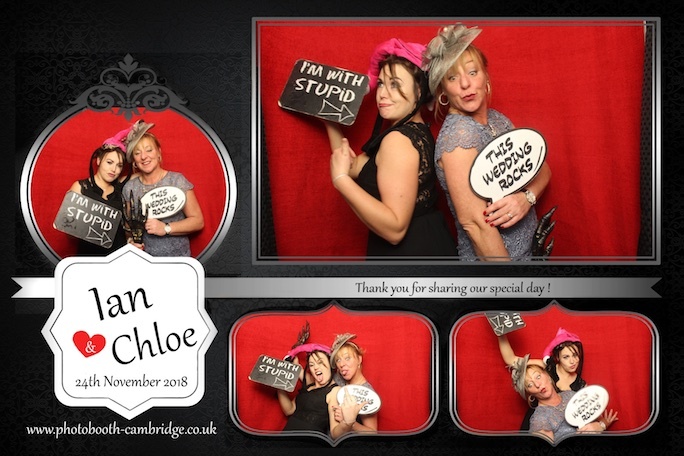 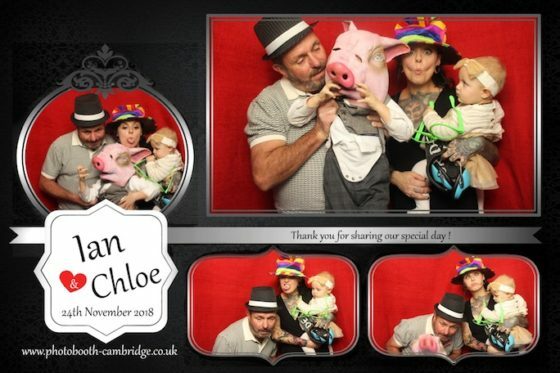 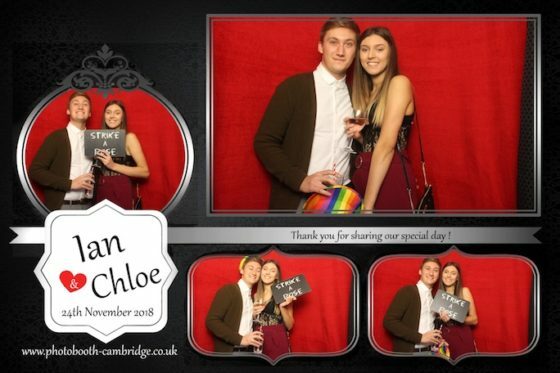 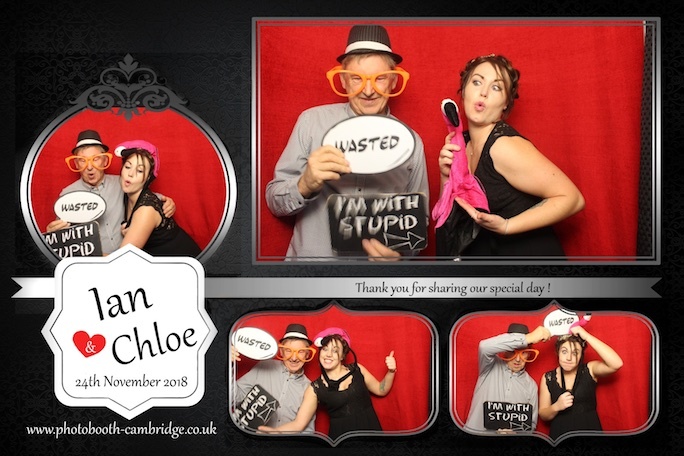 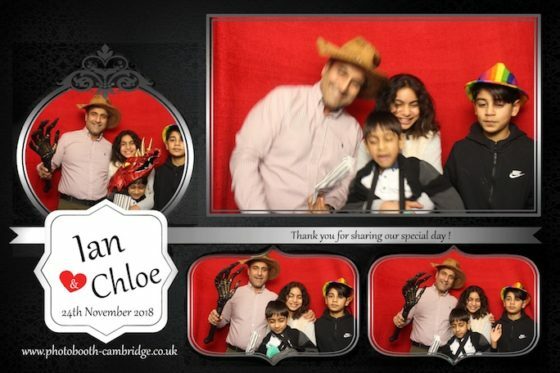 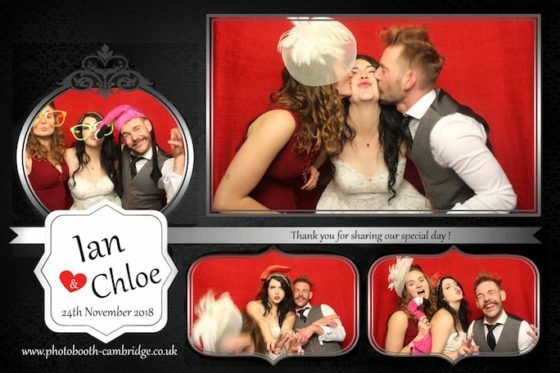 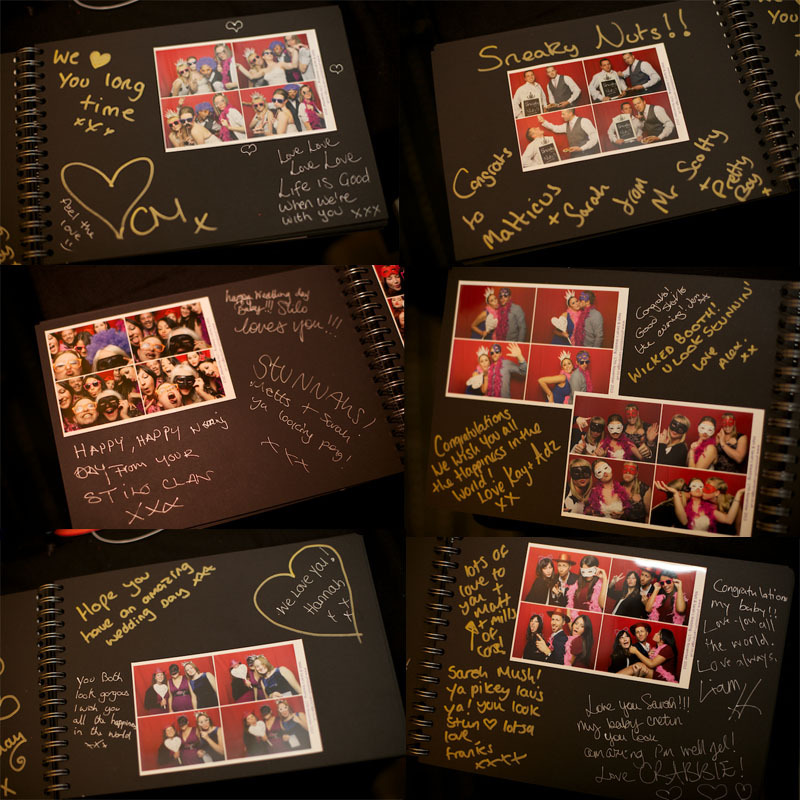 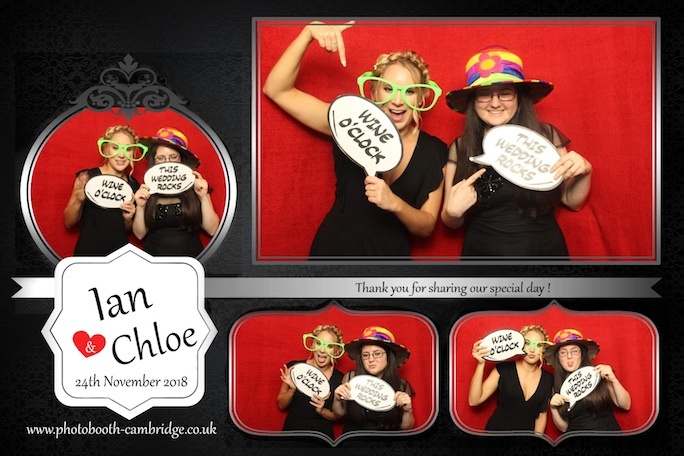 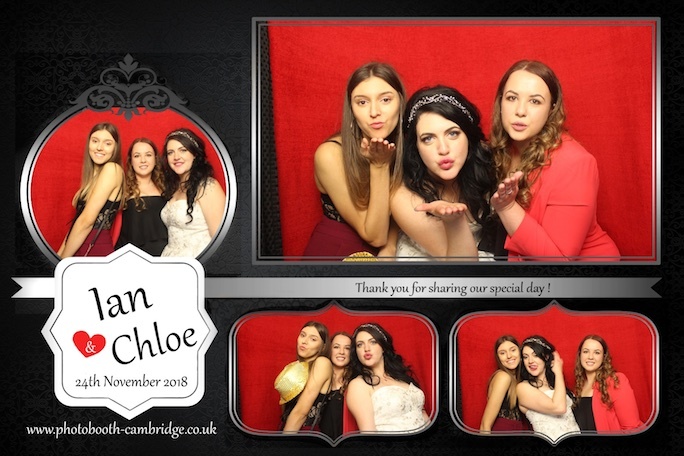 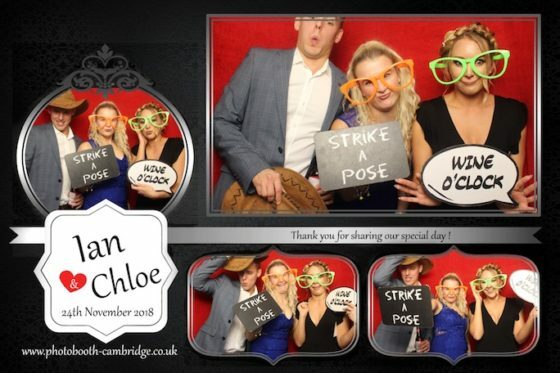 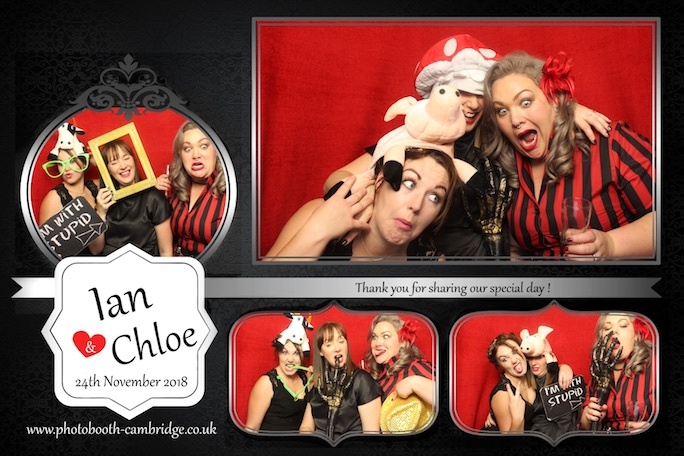 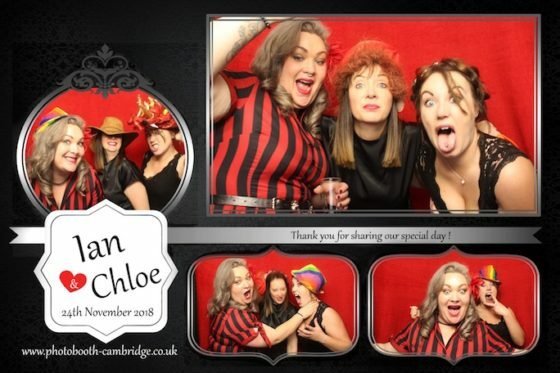 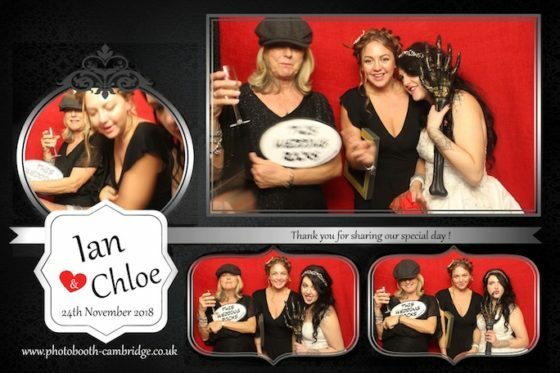 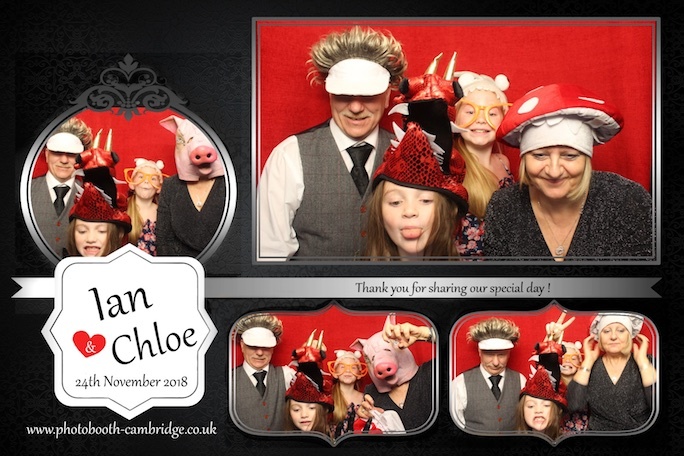 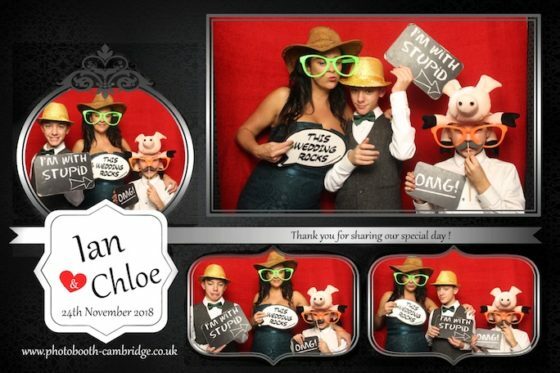 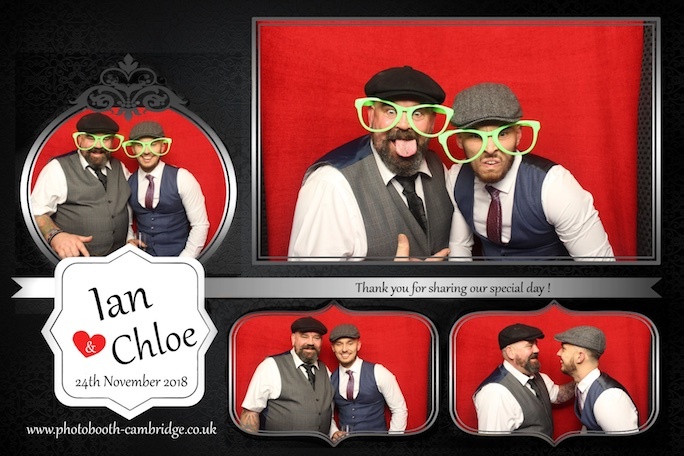 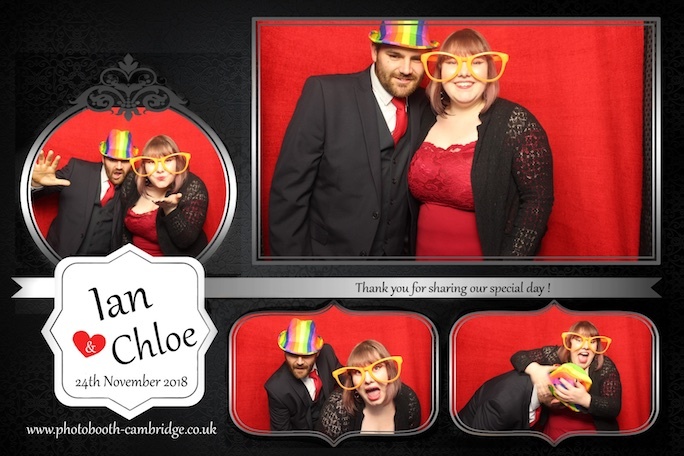 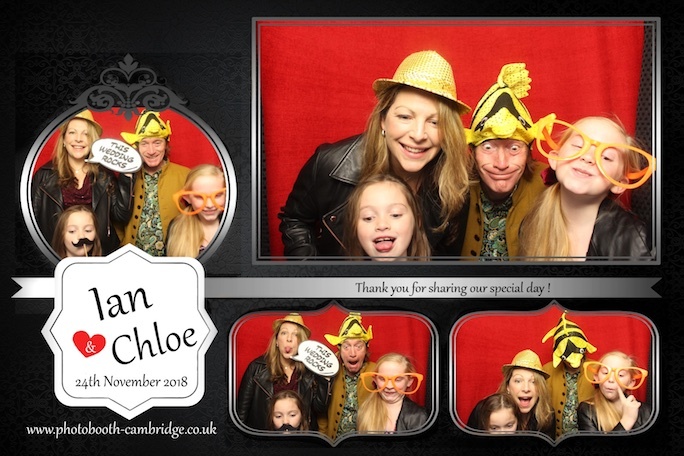 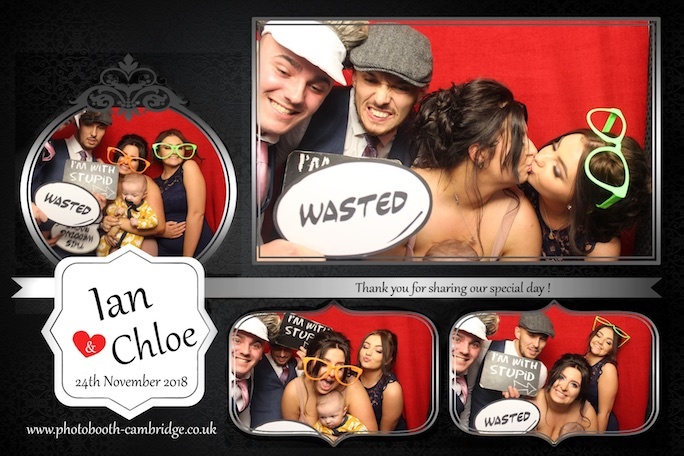 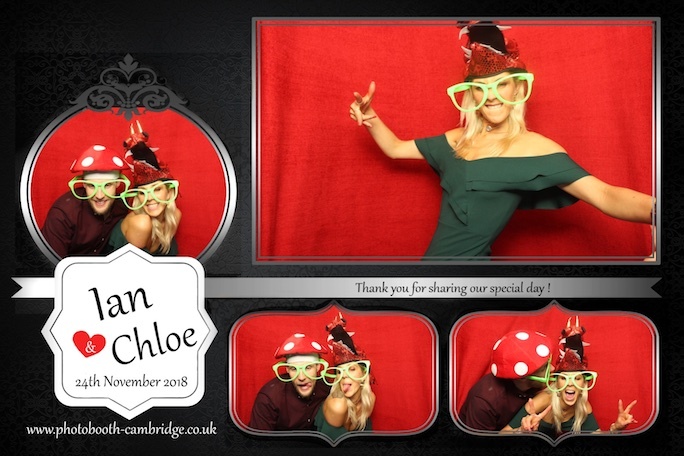 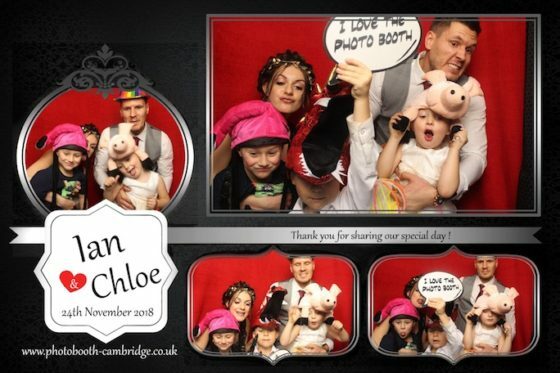 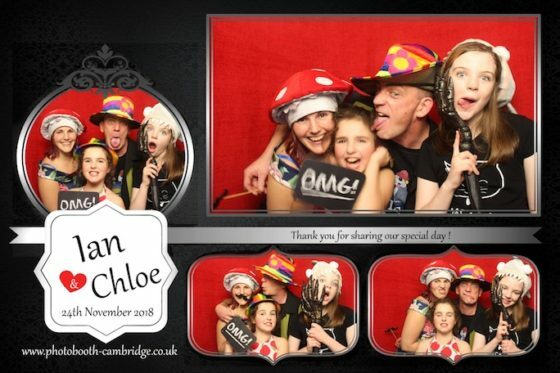 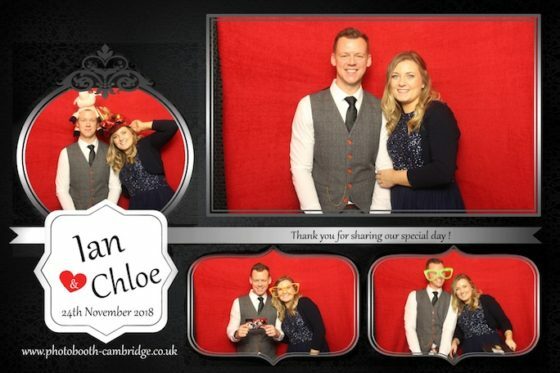 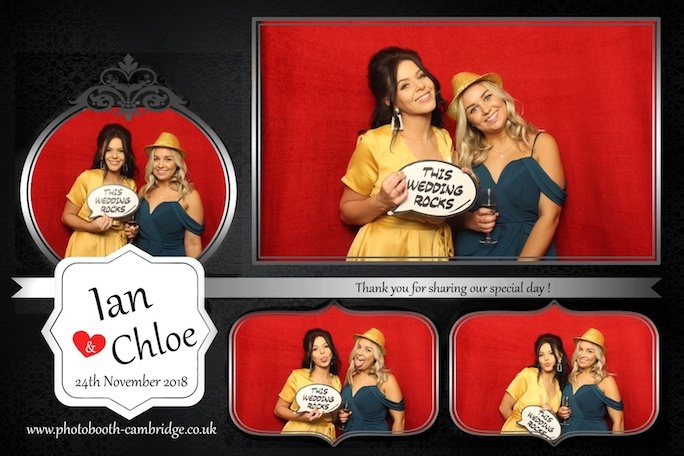 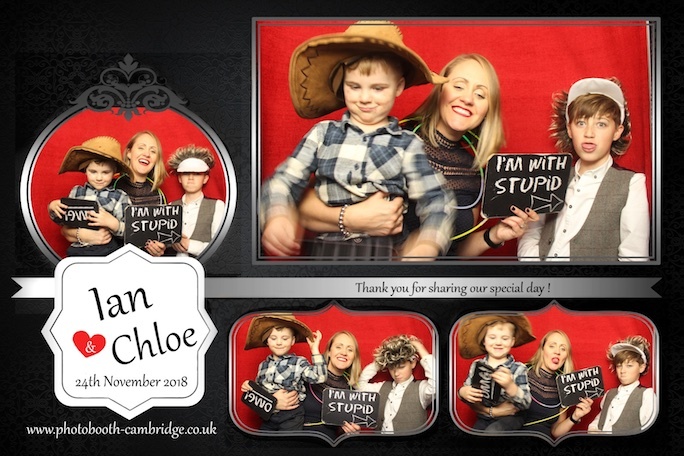 Three hour photo booth hire, two attendants, a guest book with extra prints for guest messages, and lots of new props. Congratulations to you both, we hope you had a great day!